Nissan is the latest automaker to introduce a rear seat reminder so that frazzled parents don’t leave their kids in a hot back seat. The company’s Rear Door Alert honks the horn if it senses that a child might still be in the vehicle once mom or dad gets out. 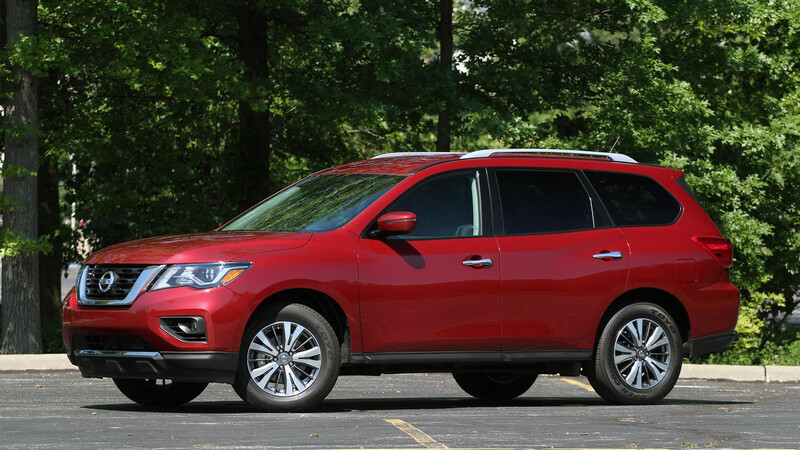 The tech is standard equipment on the 2018 Pathfinder, which goes on sale in September. Rear Door Alert monitors the back doors to see when they open and close. If the tech finds that a rear door opened before a trip but wasn’t opened again after the ignition turned off, then there’s initially a warning on the instrument panel. If nothing happens, then the horn honks to remind owners that there could be something there. 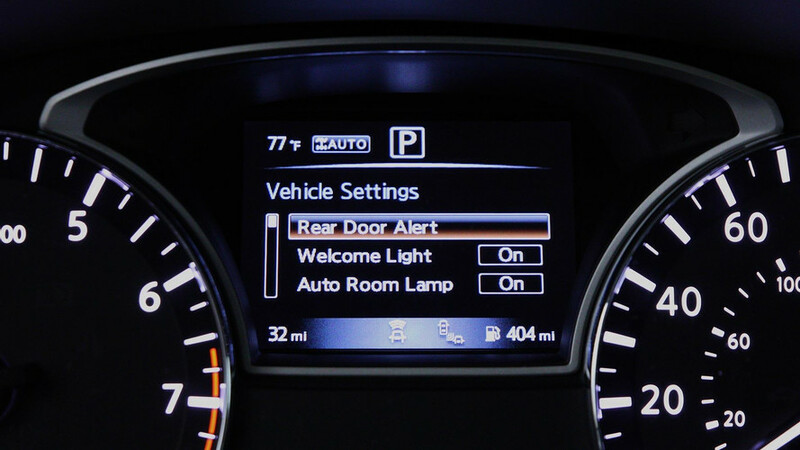 Drivers can temporarily or permanently disable the Rear Door Alert, too. After arriving on the Pathfinder, Rear Door Alert will appear in other Nissan models soon. General Motors was among the first automakers to introduce tech like this with its Rear Seat Reminder. The system also monitors whether the rear door opens before a trip, and when the engine shuts off at the end of a journey, there are immediate chimes and the message “rear seat reminder/look in rear seat” when the engine turns off. The feature is available on a variety models from Cadillac, Chevrolet, Buick, and GMC. After presenting their idea - with Mendoza eight months pregnant at the time - the project moved into full development at the Nissan Technical Center North America (NTCNA) in Farmington Hills, Mich. 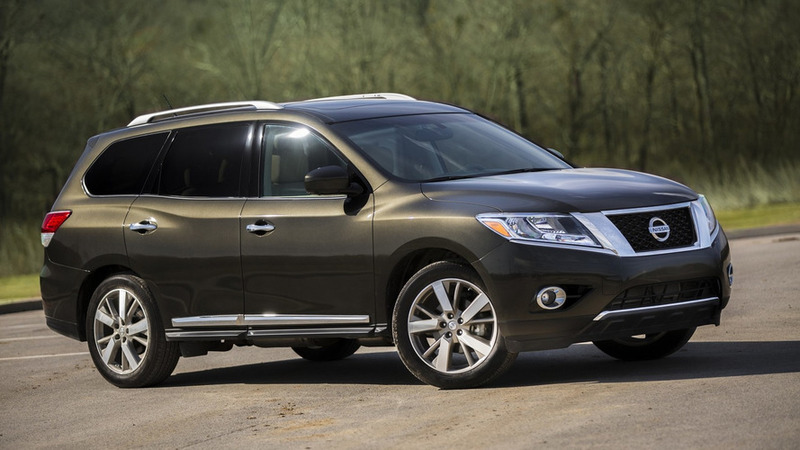 The new RDA feature will debut as standard equipment on the 2018 Nissan Pathfinder SUV this coming September, and will be available on other Nissan models in the coming years. Nissan Intelligent Mobility is not solely focused on autonomous vehicles - it is an initiative to differentiate Nissan by focusing on how our vehicles are driven, powered, and integrated into society. Some of these developments are not in the distant future – they are taking shape in the vehicles we drive today.